To begin enrollment in the Starkville Strings School, please complete the form below. We accept all students, and we have no preference for any specific race, religion, ethnicity, gender, sexual preference, gender assignment or reassignment, appearance, etc. 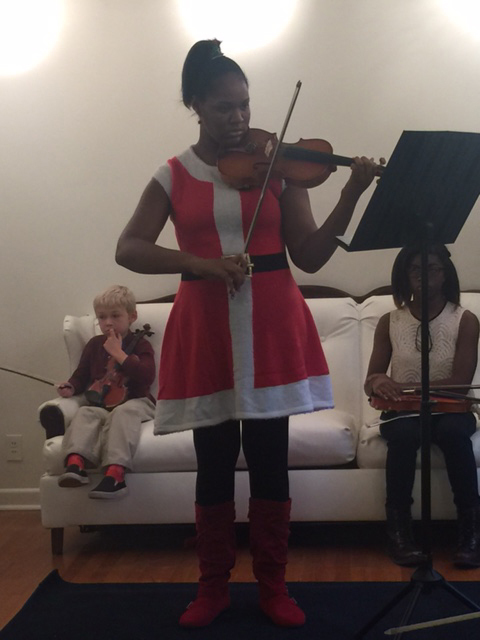 For the first time, Starkville Strings School is now able to offer some limited scholarships for students who are in need of financial assistance. Starkville Strings School has a small number of instruments available for reduced or no cost to the parent/guardian of the student. These instruments are reserved for those who have the greatest need. Brooklin is a student at the Starkville Strings School and she is growing in leaps & bounds under the teaching of Shandy Phillips. Shandy's not only a teacher but a mentor in Brooklin eyes. Shandy has found a way to the heart of where strings matter in her life. Because of this, I am grateful and appreciate all the hard work and time Shandy has put in bringing Brooklin to where she is today. We look forward to many years of working with the Starkville strings school. Katie (7y) has studied violin for 2 years. At first, she did not know anything about violin and almost gave up. However, when she saw some advanced kids' playing she got excited about learning. 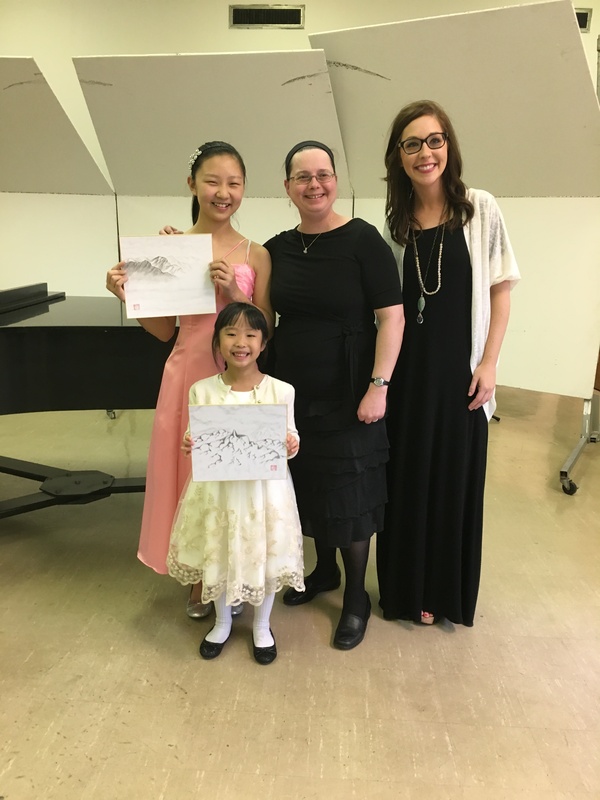 She was very encouraged by the opportunity to have a solo recital which was a huge confidence boost. She had a lot of fun with the group playing in several events in two years. Recently, she got inspired from the visiting Japanese kids. She knows that she can do it. We all like Ms. Shandy. She is a wonderful and patient teacher.